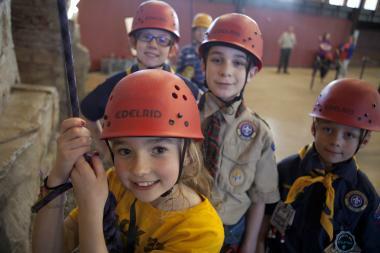 Welcome to our unit's Friends of Scouting page! We are raising dollars to support camp scholarships, state-of-the-art camping facilities, online resources and training, advancement/recognitions, etc. Click the donate link to sponsor our unit in meeting our fundraising goal. This year, consider making a recurring, sustaining gift through your checking account (EFT) to Scouting and become a Sustaining Friend of Scouting at one of these levels! Click the "make a donation” link in the upper left to sponsor our unit in meeting our fundraising goal and raising money for Scouting!